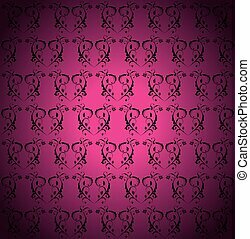 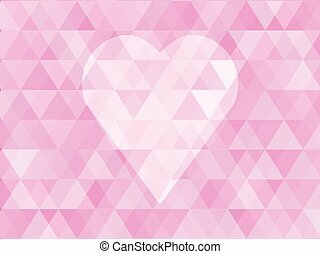 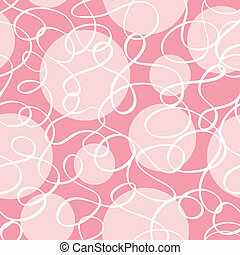 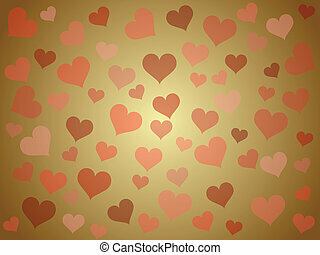 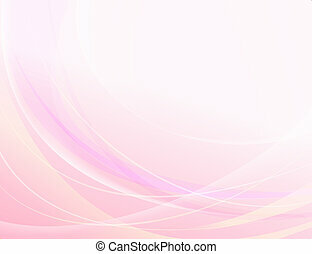 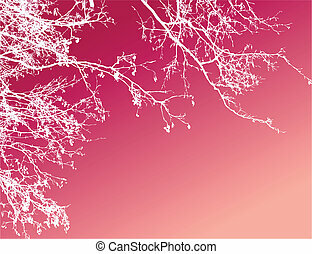 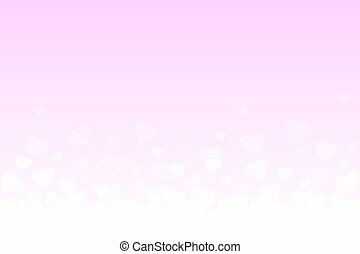 Abstract pink heart background. 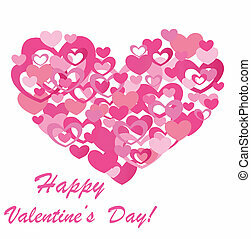 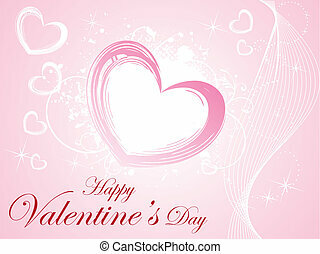 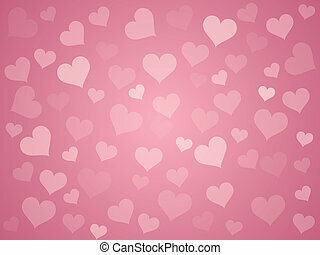 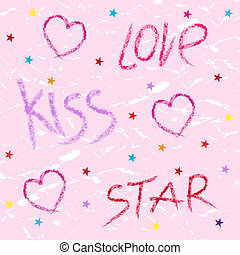 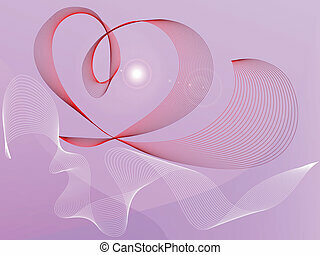 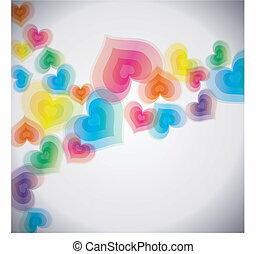 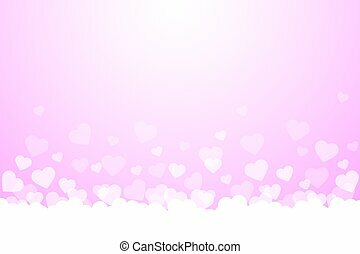 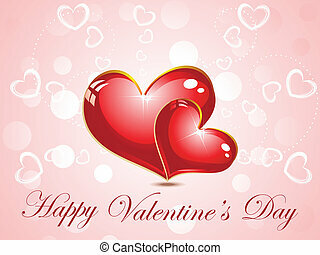 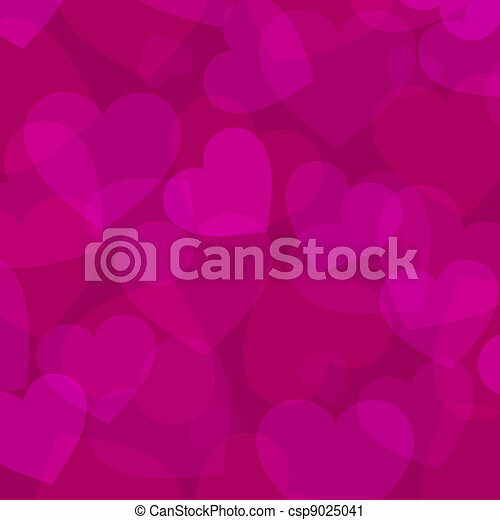 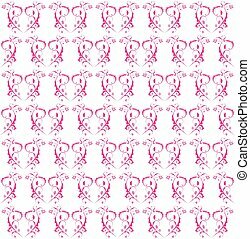 Abstract vector pink heart background colorful clipart. 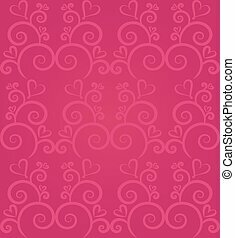 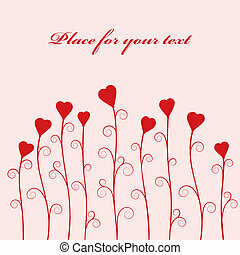 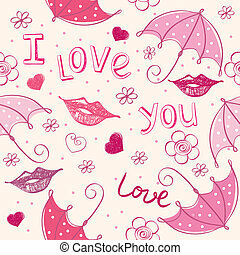 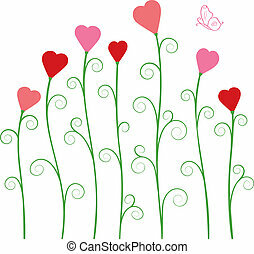 Abstract heart background in pink. 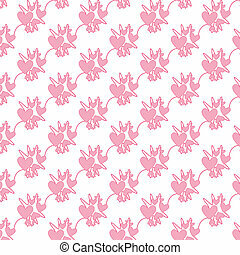 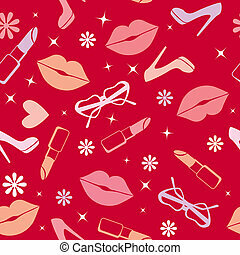 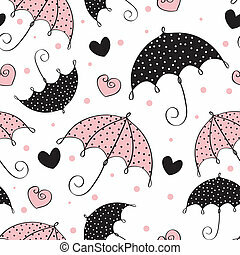 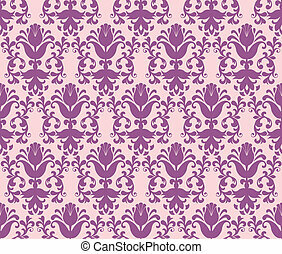 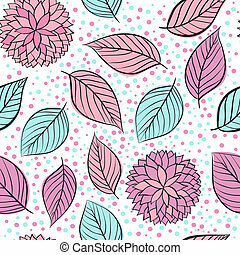 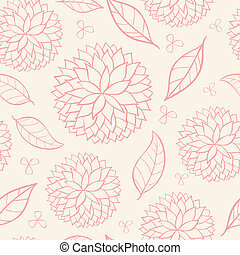 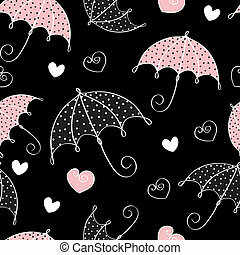 love seamless pattern. 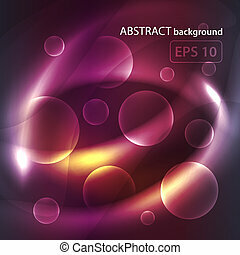 Abstract circle vector background. 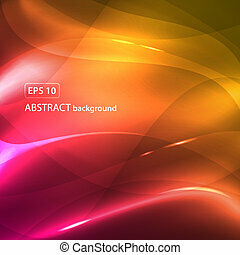 Concept colorful illustration.